© Laura Claypool. All rights reserved. 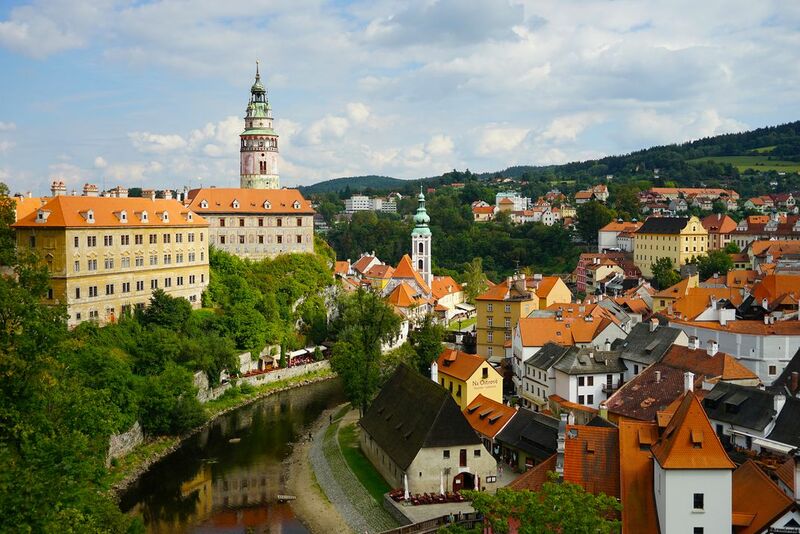 We went on a day trip to Cesky Krumlov from Prague. This town looks straight out of a fairy tale book.